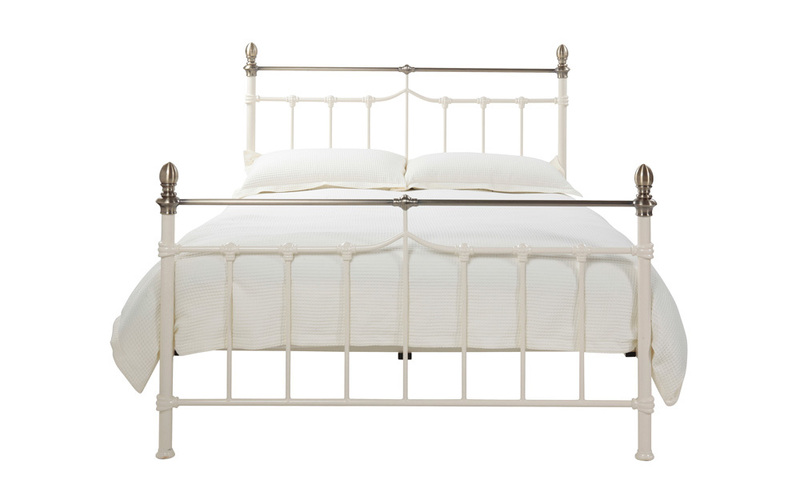 The Sydney Metal Bed from Silentnight is a Victorian inspired masterpiece that will create a beautiful finishing touch for your stylish and sophisticated bedroom. 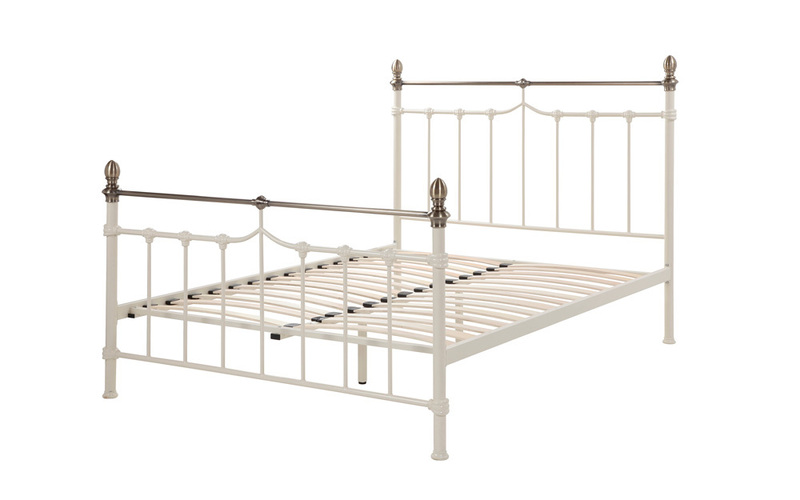 Classically designed brass effect finials and top bar compliment the cream finish of the bed for a grand, polished look. 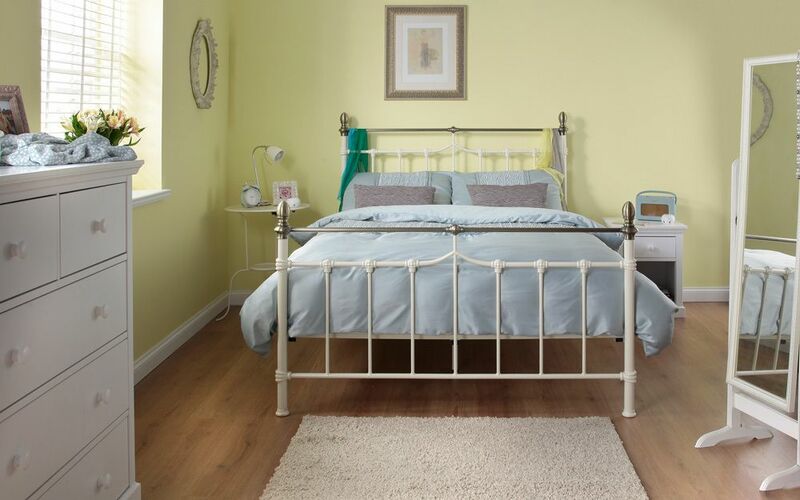 The Sydney boasts beauty and comfort with the Flexology Sleep Support System using a sprung slatted base to provide individual anatomic care and amazing comfort zones to ensure the best night’s sleep. 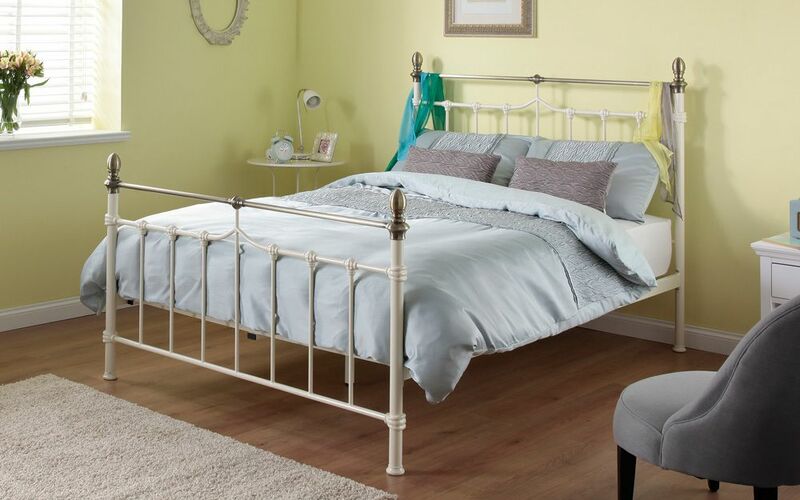 Order before 1.30pm for Free Next Day Delivery - and start enjoying your new bed as soon as tomorrow!